The Los Angeles county suburb, Inglewood will be “rocking and jumping at the hinges” come this Sunday at 4:pm at the small theater known as The Performers Corner. 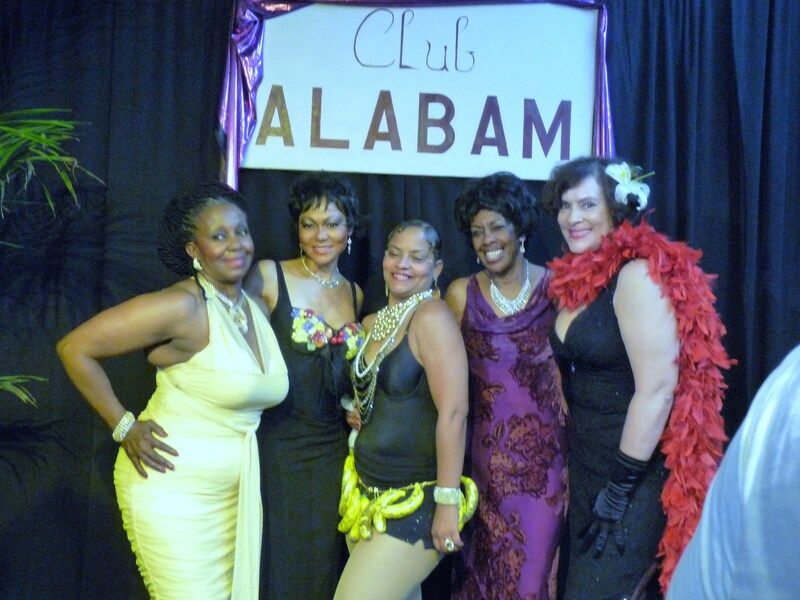 The gregarious cast of the Club Alabam will end its short limited run on Mother’s Day, May 11 . Some seats may be still available, You can call the RSVP line at 323-552-8283 for ticket info. $20 RSVP & $25 at door.. photo session & Meet & Greet immediately following show. 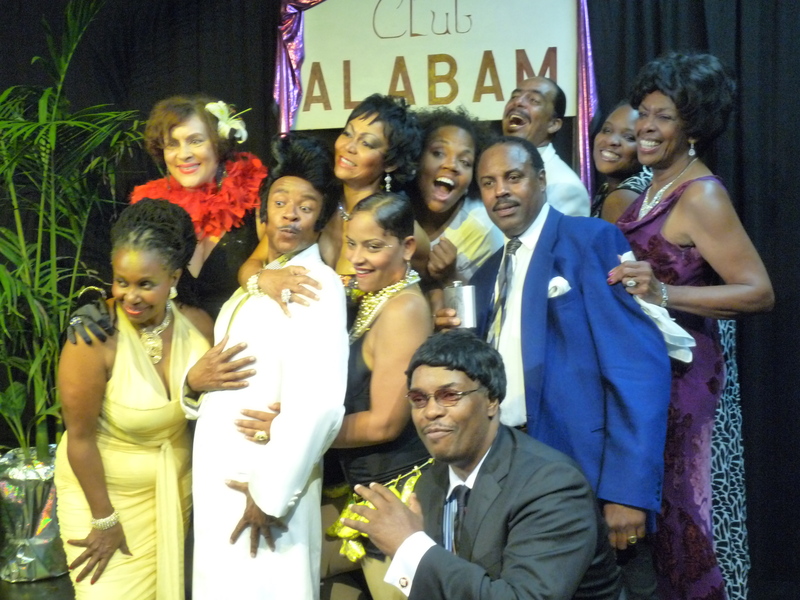 ROBERT, WE WILL BE HEADING TO INGLEWOOD FROM LONG BEACH TOMORROW TO CATCH YOUR SHOW, VALENCIA AND RALPH DURHAM.